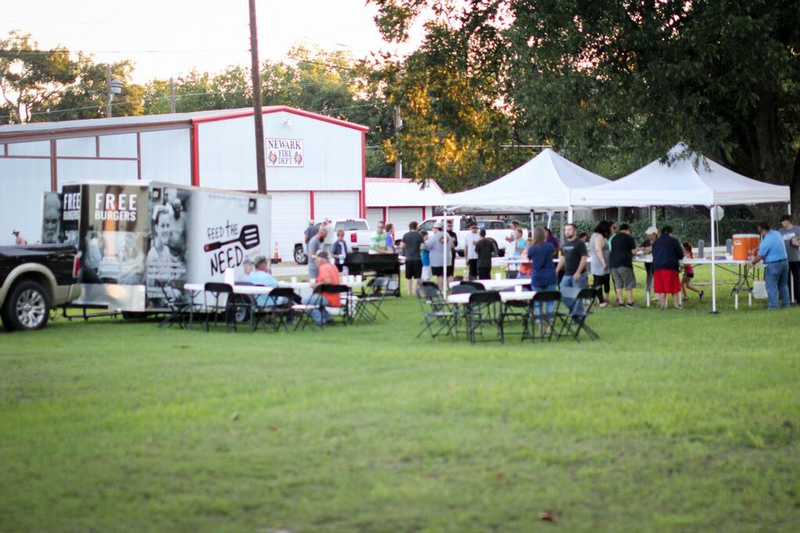 Feed the Need Missions is excited to announce the launch of our second site in the Denton Area! Our Newark location launched with Site Coordinator Scotlan Stewart and his wife Ronette. Scotlan and Ronette heard about Feed the Need Missions through Brandon Phifer and served along side of him at our Justin site. This site will be meeting Tuesday evenings. Set up starts at 5pm-6pm and feeding to follow from 6pm-7pm. Followed by Table Talk and clean up. This site meets at the park across from the Fire Station in Newark located at 405 Hudson St. Newark, TX 76071. We are so excited to see what God is doing in this area and we thank all of you for your prayers and generosity during this time of harvesting. Click here for information on this site and how you can help.